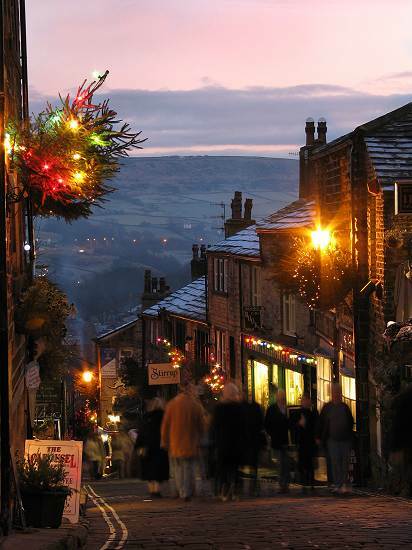 "Right before the traveller on this road rises Haworth village; he can see it for two miles before he arrives, for it is situated on the side of a pretty steep hill, with a background of dun and purple moors, rising and sweeping away yet higher than the church, which is built at the very summit of the long narrow street. All round the horizon there is this same line of sinuous wave-like hills; the scoops into which they fall only revealing other hills beyond, of similar colour and shape, crowned with wild, bleak moors - grand, from the ideas of solitude and loneliness which they suggest, or oppressive from the feeling which they give of being pent-up by some monotonous and illimitable barrier, according to the mood of mind in which the spectator may be." The name Haworth is said to originate from "hedged enclosure" or "hawthorn enclosure" Records are said to date back to 1209 when it was recorded as a settlement. The name is often misspelt as Howorth and Howarth. 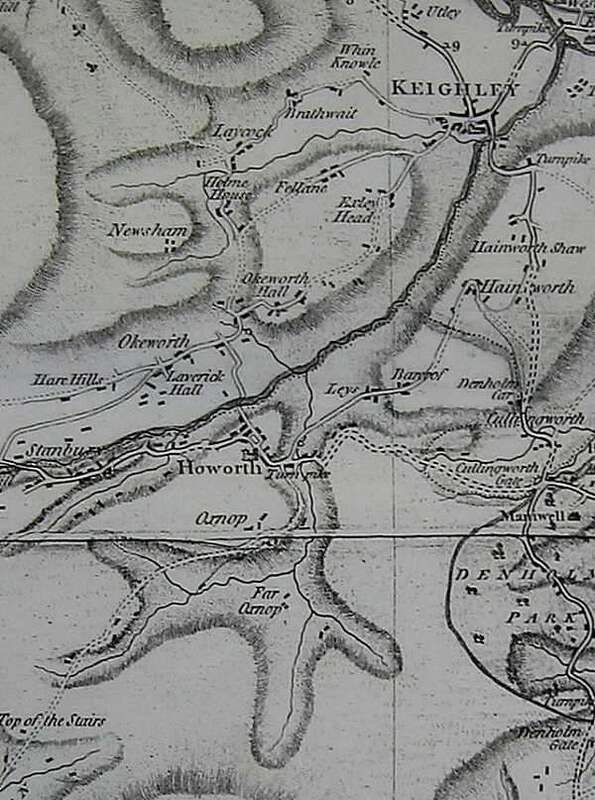 The 1771 map (left) records the name as Howorth, later maps revert back to the original spelling. 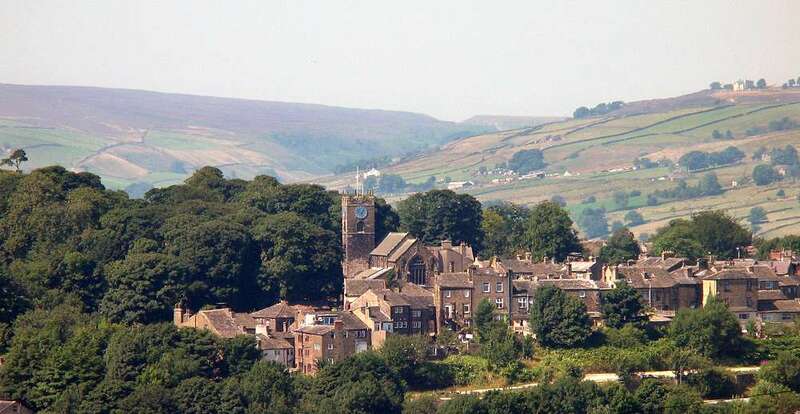 We often get requests from people with the family name "Haworth" about a connection with the village. 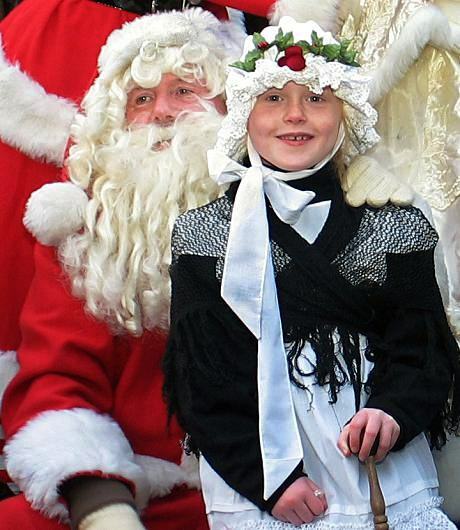 There is no documented record of a titled name Haworth, the Parish Registers from 1600 - 1900 list no families with the name other than a couple in the circa 1800's that move from North Yorkshire. 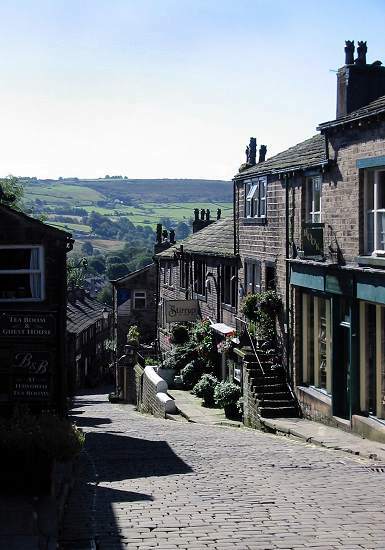 The village of Haworth is situated on the eastern slope of the Pennines located close to the river Worth. "The old stone houses are high compared with the width of the street, which makes an abrupt turn before reaching the more level ground at the head of the village, so that the steep aspect of the place in one part is almost like that of a wall." 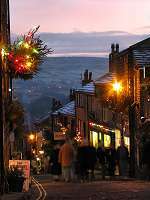 Haworth is 796.1 feet above sea level as marked at the Church on Main St. Lower down in the valley opposite the railway station at the corner of the Royal Oak pub a mark indicates an elevation of 556.4 feet. There is a difference of 240 feet, the two datum marks are ½ a mile apart, the result is at times the gradient is about 1 in 10. 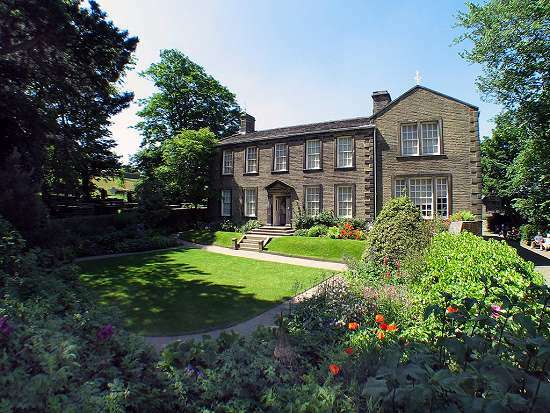 The Brontes arrived at Haworth from Thornton on April 20th 1820, the procession of seven carts and one covered wagon led up the Main St (then known as Kirkgate) finishing at Haworth Parsonage. Patrick Bronte outlived his children dying on June 7th 1861. 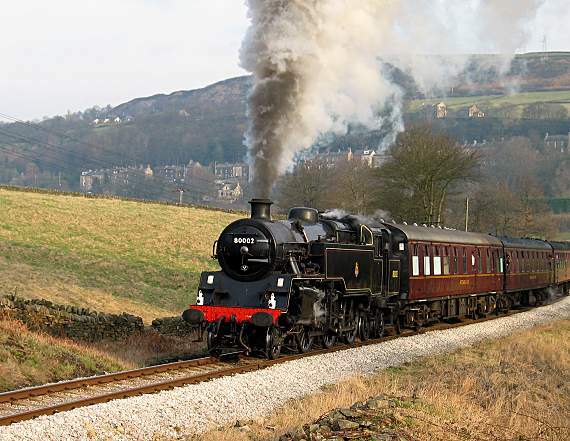 He had worked hard during his 41 years at Haworth to improve conditions for local people. Charlotte Bronte tried to run a school with very little success, education began to be a concern and a Wesleyan school started in the1860's to meet the need. 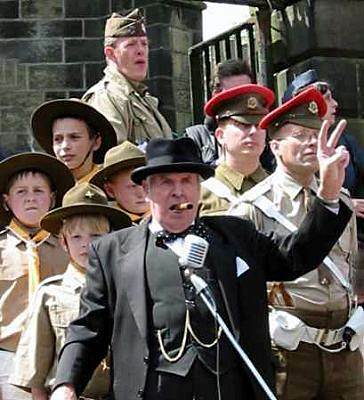 A visit to Haworth can include various events held throughout the year, the 1940's Weekend held in May is very popular, as are the Haworth Christmas events such as Scroggling the Holly and the Torchlight procession.